The standard field handbook for all law enforcement personnel in New York. Compiled with the help of personnel with years of law enforcement experience and training, the New York Law Enforcement Handbook provides officers with a finely tailored selection of essential, up-to-date New York statutes. 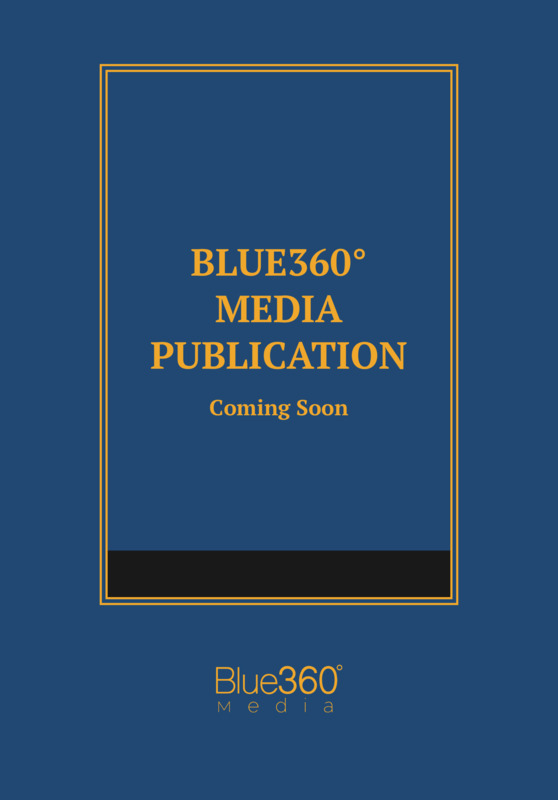 Thanks to our co-publisher, the New York State Association of Chiefs of Police, this edition now includes a special informational section—the New York “Blue Pages”—which provides valuable protocols, investigative tips and guidelines, quick legal references, checklists, and supporting depositions for an officer’s use in the field and at headquarters. In keeping with this book's legacy as a tried and true field reference, ease-of-use is maximized thanks to the unique Offense Classification Table. This table contains a wide-ranging list of common offenses, broken up into specific offense classifications (e.g., Class A-1 Felonies)—each of which refer the officer to specific code sections for quick access to the law. The main body of the book contains New York’s Penal Laws, Vehicle and Traffic Laws, Criminal Procedure Law, and select provisions of related statutes governing Controlled Substances, Alcoholic Beverages, Correction Law, Public Health, Mental Hygiene, and numerous other statutes that law enforcement officers, attorneys, and criminal justice professionals use most often. Also included are select provisions of New York City’s Administrative Code, Heath Code, Traffic rules, and more. The latest edition includes a listing of Legislative Highlights for this year’s statutory changes, along with an extensive index and table of contents for quick access to each area of the law.